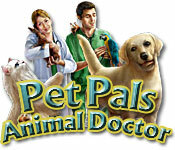 Pet Pals Animal Doctor is rated 4.3 out of 5 by 12. Rated 5 out of 5 by KDCMK from Awesome game I had fun I played it more times than I can count.. If you love animals it is defiantly a game you will enjoy. Rated 5 out of 5 by CrazzyKat from Great Game For Anyone 9+ I bought this game from a bookfair for like 15.00 dollars. 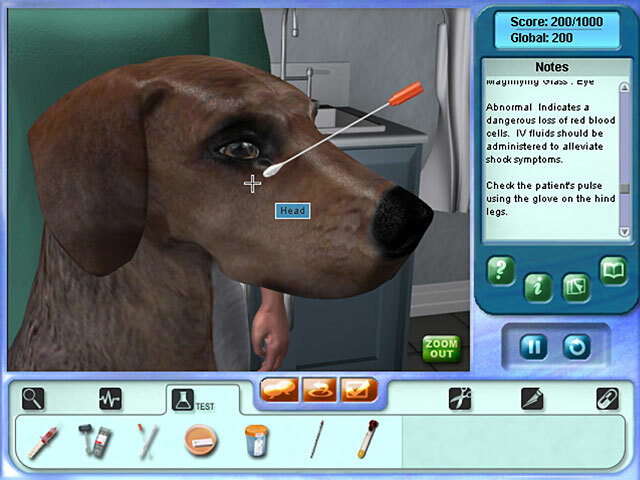 It is a great game, basically all you do is learn about animals,take care of sick and wounded animals, re-abilitate animals, find a good home fore animals, and take a test about your knowledge to advance in the game or "get promoted". 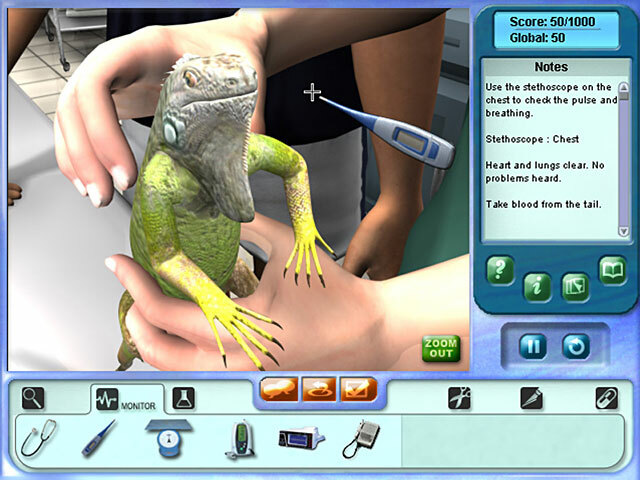 Beautiful graphics, the storyline is that you are a doctor for animals and you are also a no kill shelter, you get to play with animals, feed them, clean them, find them a good home, and take care of whatever is wrong with them. It gives very accurate information and has cute mini games. I strongly recommend it for anyone who likes animals by the slightest. 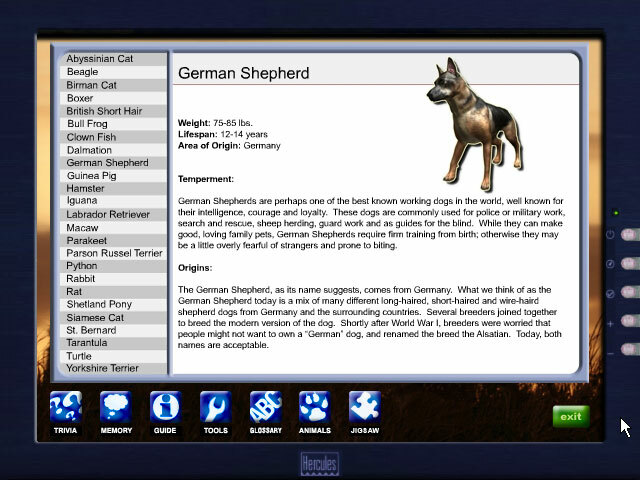 It will improve your knowledge of animal breeds and what might be wrong with your animal. Rated 5 out of 5 by greeneyes29 from perfect i love it really good! Now im a exellent vet! Rated 5 out of 5 by dmac1726love from loved it this is a fun and perfect game for kids or adults to play if they are veternarians or want to be one.so i recomend that you play this game!!!!! Rated 5 out of 5 by soph212367 from pet pals animal doctor It is so fun. If you like animals you will love this. Rated 4 out of 5 by YoungRider77 from Good! If you want to become a vet or you just plain like animals this is a huge start! It is very exciting and fun but the graphics are poor and there are some glitches. Rated 3 out of 5 by Dylanandlukesmum from I wish it had a trial version because I would have NEVER bought this game! The graphics are really cheap, the sound quality is very low, and the game lagged. The initial excitement of 'examining' the pets wears off quickly, and you are basically led every single step instead of just playing vet yourself. It's a real shame, the idea of the game is really good, it just falls short of expectation.